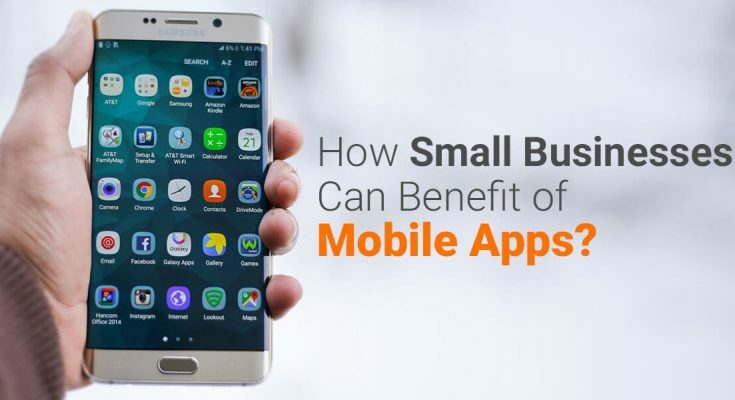 Enterprises all across the world are feverish in their work to enhance the user experience via mobile applications and also to make them compatible on all mobile devices including platforms too. This can be made effective via manipulating the potential of cross-platform frameworks and specifically React Native. 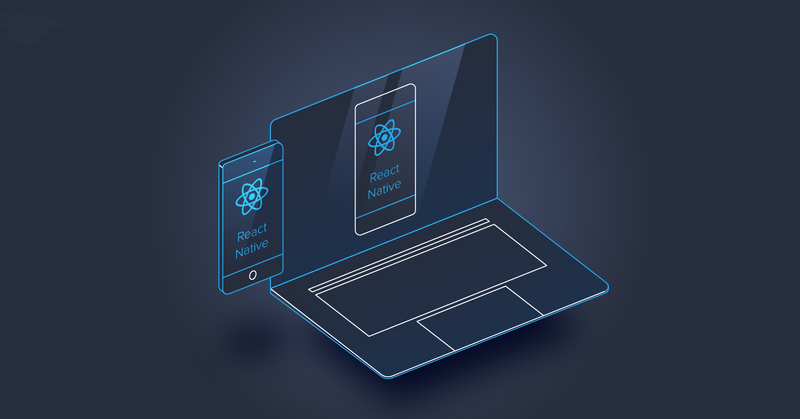 Speaking more about React Native it is Strait laced implying that the languages including the likes of Objective-C and such feature powerful syntax structure to immediately identify errors and streamline the development work. 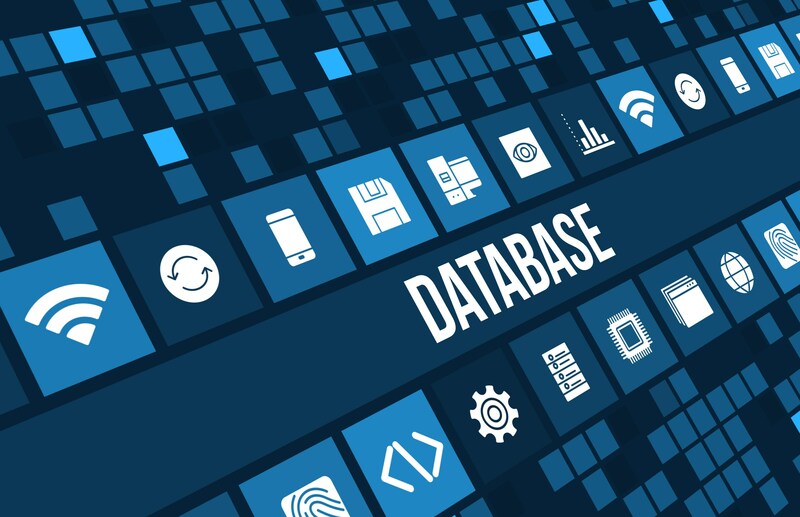 Another point to be noted is that it gives complete access to the APIs. Every update and operation is done instantly requiring no intervention. The primary aim of app developers is to carry out effective development work and thereby create powerful mobile apps. Whats more React Native was originally developed with regards to iOS only but now it has branched out to support Android OS as well. Thereby a mobile app can be created for both the OS with the same UI. 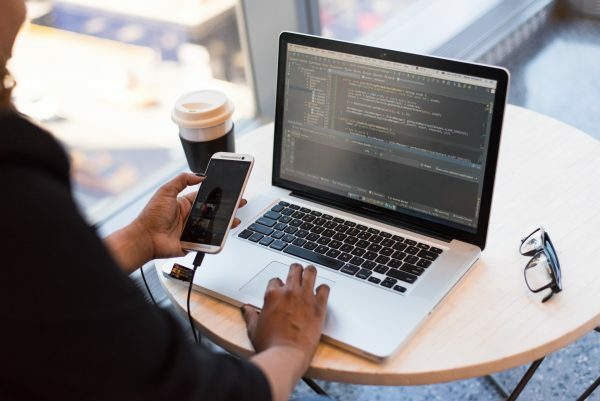 App Developer also sees the power in React Native as an effective means to carry out cross-platform app development with importance to more powerful security and privacy features. Seeing what we mentioned earlier that despite developed only with iOS in mind it is now effective for the Android OS as well. Thereby the expenditures related to the development work is cut down considerably. The framework features the simplicity to make the plugin with a native module. There is no need to depend on Web View and the such for this. Updates to apps are made without having to interface with the App stores for this purpose.